Inside, outside, any time of year… there’s always fun to be found in Grand Forks. The weather outside may at times be a bit less than delightful, but that doesn’t mean it has to be frightful, either. 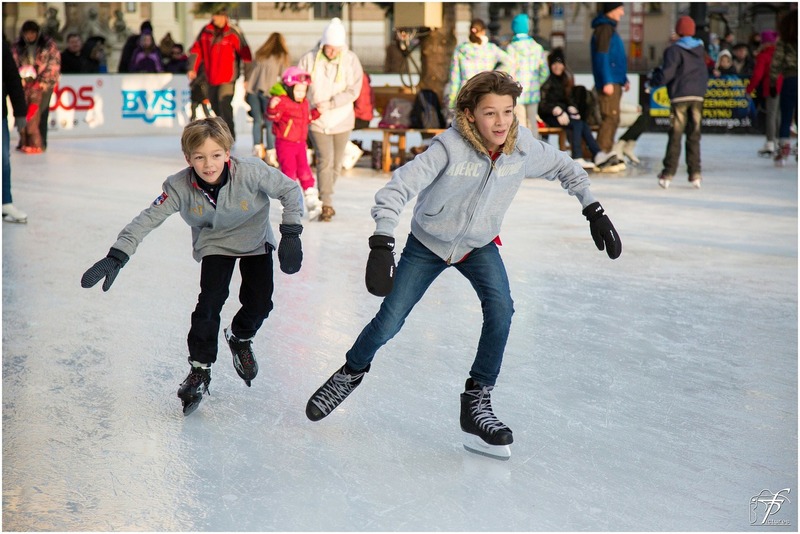 Take a look at all our favorite Grand Forks winter activities and things to do. 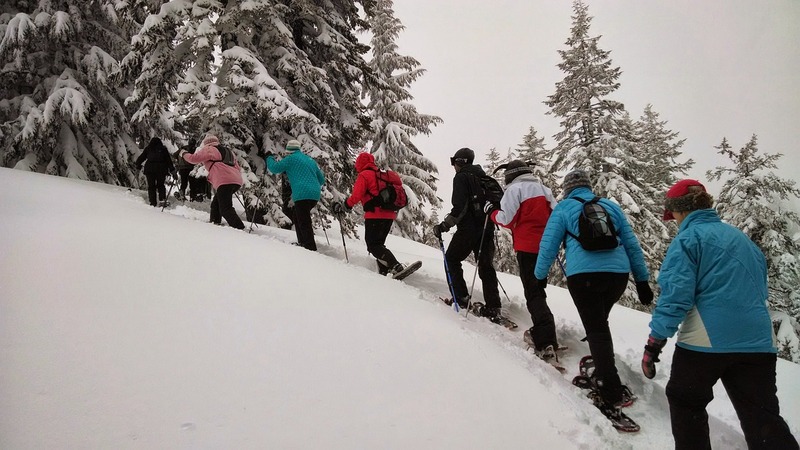 Get out and explore the countryside by skis or snowshoes. Miles of trails wend through scenic woods and rolling hills, offering beautiful views and a tranquil wilderness experience. When the waters freeze, the anglers head out on the ice to snag some yellow perch, northern pike, and walleye. 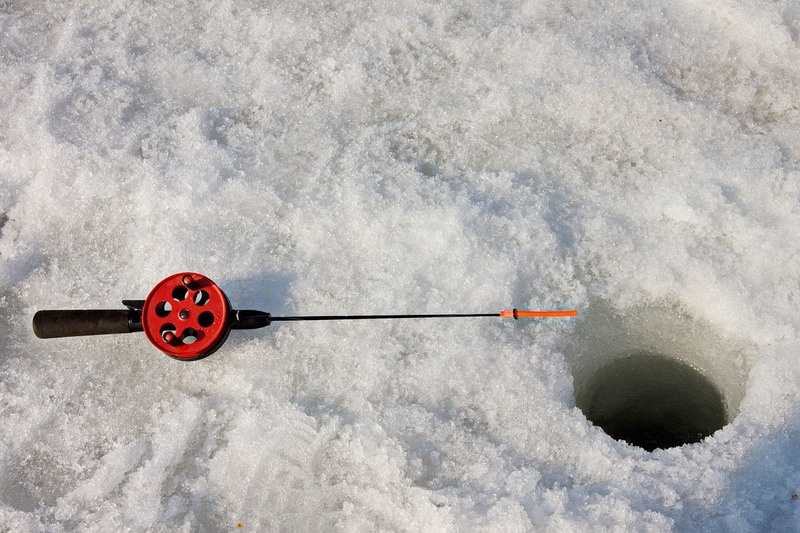 Ice fishing is particularly popular at the world-renowned perch fishery, Devils Lake. Not much of an angler? There’s still fun to be had out on the ice. 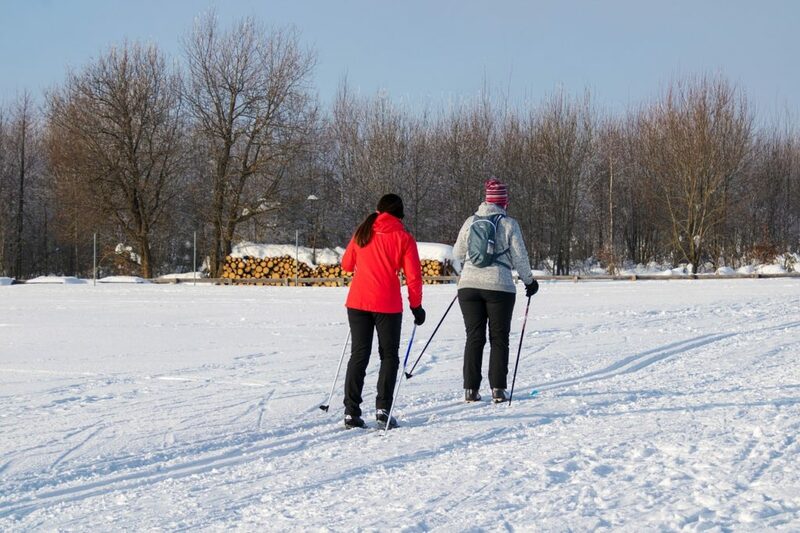 You can head outdoors to a local pond or inside to one of Grand Forks’s ice skating rinks (where you also might find some hockey or figure skating). 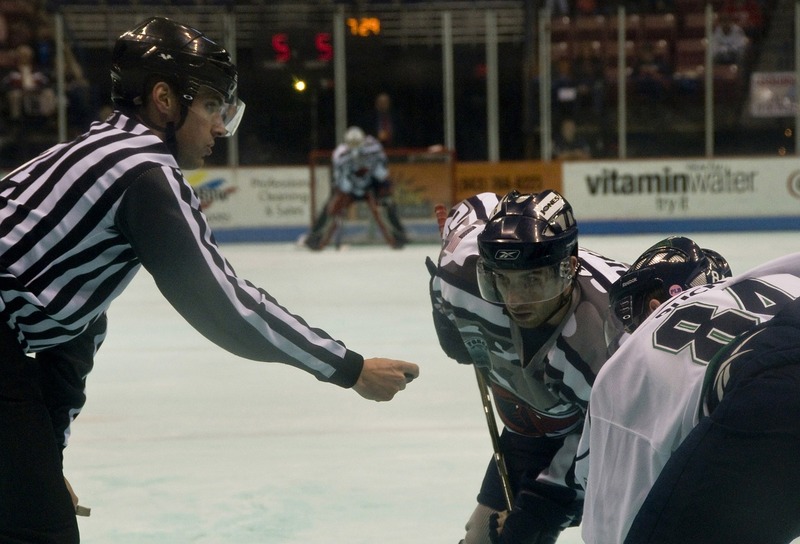 In Hockeytown USA, hockey is more than a pasttime—for many of us, it’s a way of life! Whether it’s strapping on some skates and grabbing a stick for a game of pickup hockey out on the pond or cheering on the Fighting Hawks from inside Ralph Engelstad Arena, residents of Grand Forks love to get involved with hockey. 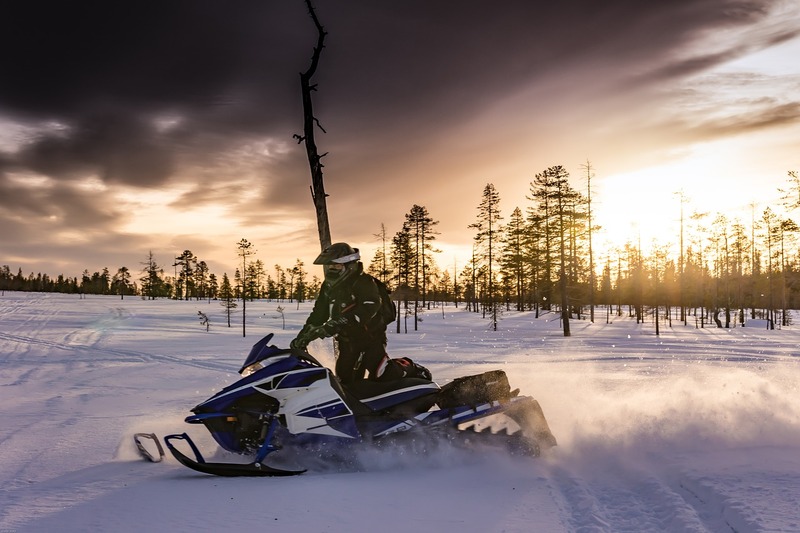 Across the state of North Dakota, there are thousands of miles of groomed snowmobile trails, plus hundreds of miles of less developed trails as well. Explore stunning valleys, sparking shorelines, tranquil forests, and more. Want a place where you can do it all in one spot? City-run Lincoln Drive Park offers groomed cross country ski trails, a skating rink, snowshoe trails, and a sledding and snowboarding hill. Ready to Come Have Some Fun in Grand Forks? Are you thinking of relocating to or buying a home in Grand Forks? Then it’s time to contact RE/MAX Grand. We’re here to help you explore the area, discover its beautiful communities, and find the perfect home for your unique needs.